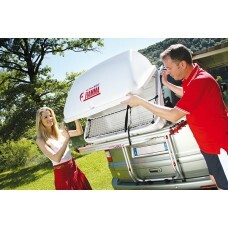 Rhino Installs supplied and fitted Top and Rear Boxes features and devices. Top and Rear Boxes enhancements and installations carried out by ourselves. Please contact us and we will be happy to help.